Abstract: Seeing new places and things introduces you to people, ideas, sights, food, and weather that you otherwise could have remained completely unaware of. However, travel can also be stressful and Airwheel SR5smart robot suitcase to make every travel desirable. We're all too familiar with that frustrating moment when you have more than one luggage to handle. Airwheel has invented state-of-the-art SR5 smart autonomous suitcase that features automatic tracking, intelligent obstacle avoidance, mobile charging, anti-lost alarm, wireless remote control and more. 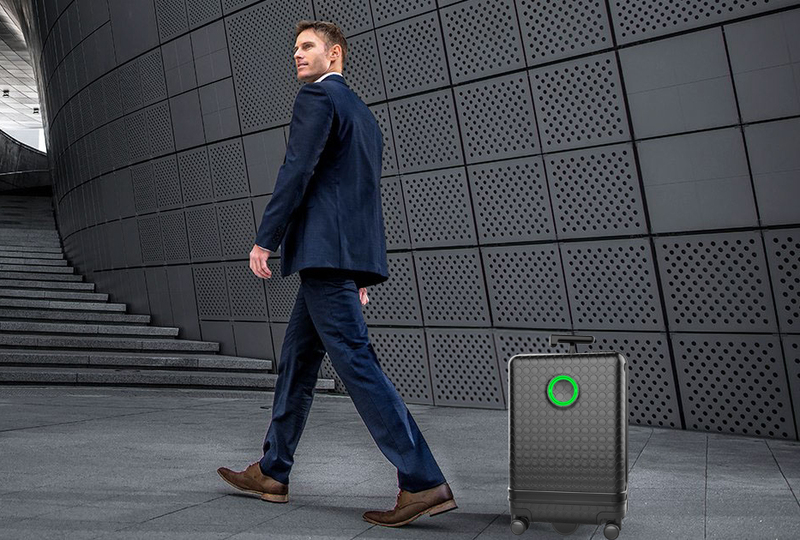 Designed for keen travelers, the Airwheel SR5 is a suitcase that can intelligently follow its owner with the visual tracking and sensor technology. Besides, users can control it via Bluetooth via three different control modes: one-hand 360° mode, two-hand control mode and gravity sensing mode. To switch between auto-follow and remote control more, users can realize it by position track and anti-lost alarm. 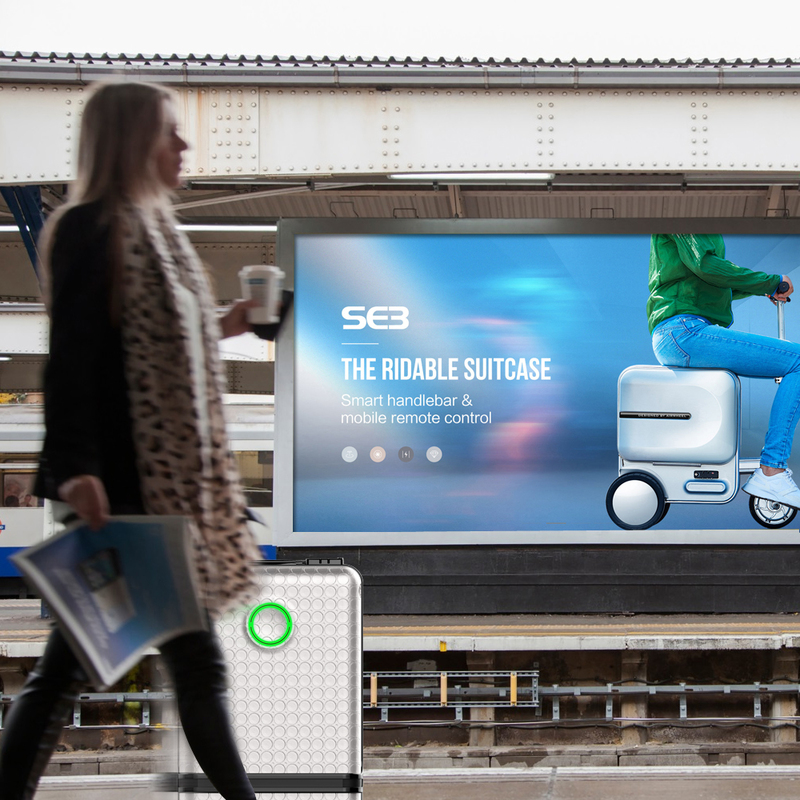 Additionally, Airwheel SR5 robot suitcase on wheels has equipped with intelligent alarm system and it works when it's separated from the user beyond safe distance. The suitcase and your mobile will trigger alarm. Because the built-in wide-angle camera and sensor can track the user's position and identify user accurately with real-time recognition and tracking algorithms. Plus, users are able to stay charged with easily accessible USB port and a removable 48.8Wh power bank. Airwheel SR5's frame is made from airplane grade aluminum alloy and the ABS-PC shell is durable, lightweight, and scratch resistant. Whether you're traveling around Europe or planning a simple weekend getaway, it can be an extremely rewarding experience and SR5 intelligent auto-following suitcase can be your trustworthy partner.